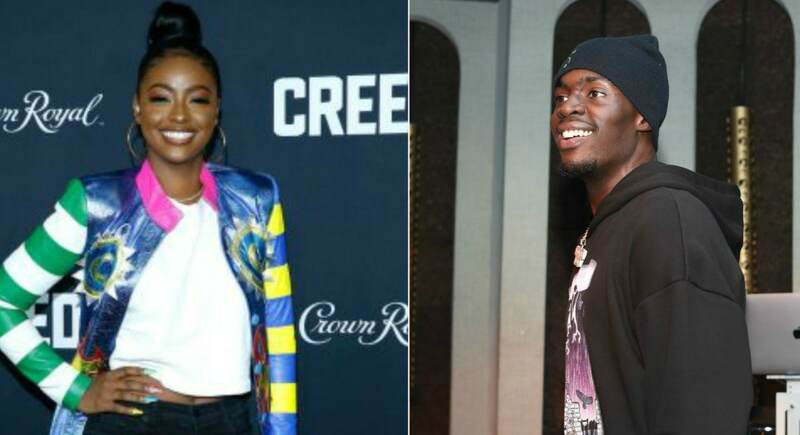 Singer Justine Skye is accusing rapper Sheck Wes of stalking her and of hitting her. Wes, whose given name is Khadimou Rassoul Cheikh Fall, denied the claims, also via Twitter. In the past, Skye has made references to being a victim of domestic abuse.